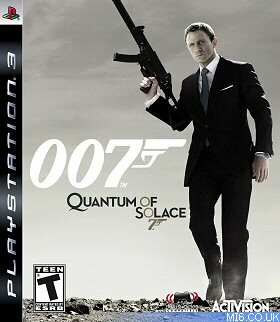 Activision are giving away copies of the their first 007 title "Quantum of Solace: The Game" on all next-gen consoles to lucky MI6 readers. 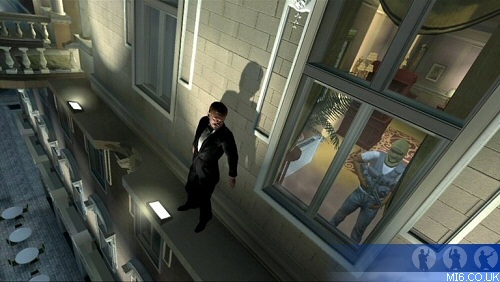 Which online multiplayer mode was named after a '70s Bond movie? The competition closes at midnight GMT on 21st February 2009. MI6 will choose the winners at random from the correct answers received. The winners will be contacted via the email address supplied and their postal address will be requested. If a winner fails to respond within 7 days of prize notification, another winner will be chosen until all prizes are allotted. Competition is open to US, Canada, Mexico and Latin America based MI6 readers.